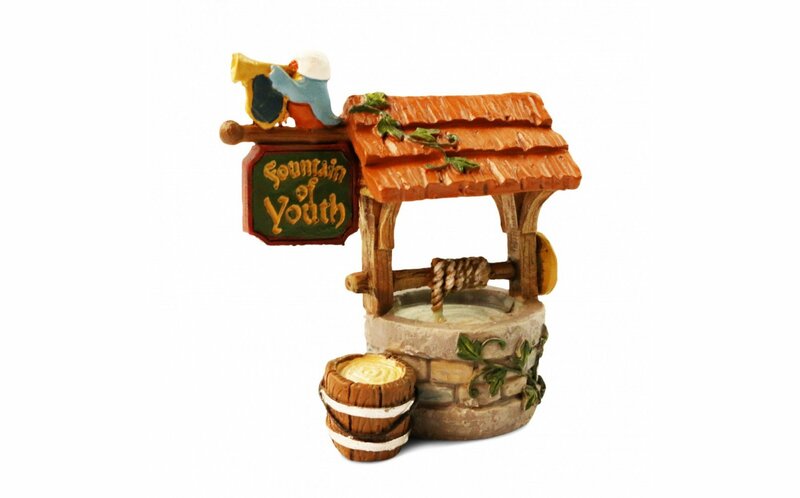 The elusive fountain of youth can now be found in your sand tray collection. 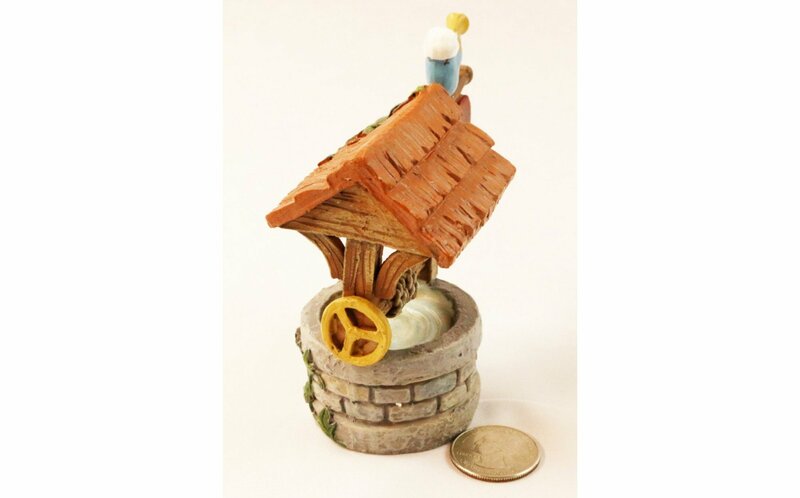 Made of resin, marvelous features. 3.5" tall.